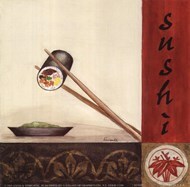 Asian cuisine wall art is same as great an addition to the kitchen as any other room of a contemporary house. 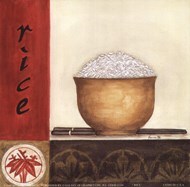 Asian cuisine art prints available here at ChefDecor.com can be used as a perfect addition to your home’s decor. 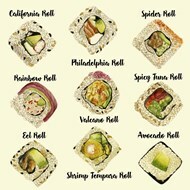 We have gathered all the finest Asian cuisine art prints in one place. 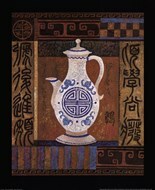 The wonderful blend of Asian cultures in this category overflows with colors, mood, and style, just as Asian art always does. 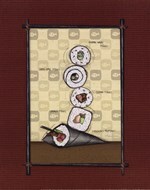 Asian cuisine wall art has a significant advantage comparing to other food-related art categories – it will look great wherever you decide to put it in your home. 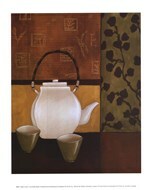 It’s really hard to say that the kitchen is the best place to hang an Asian cuisine wall art piece in. 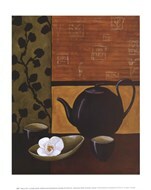 Your living room will gain more style and sleekness, if you hang a wonderful tea ceremony or even a sushi poster in it. 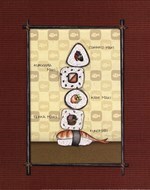 Make sure you spend a few minutes looking through our Asian cuisine wall art category, as it clearly has some outstanding pieces you don’t want to miss. 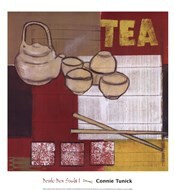 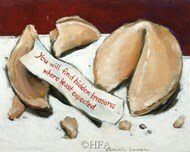 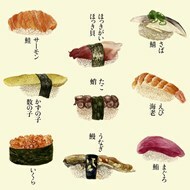 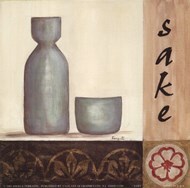 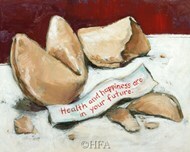 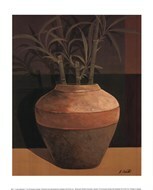 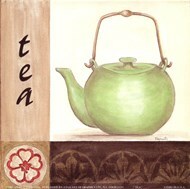 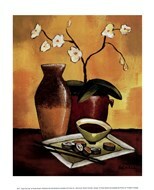 Asian cuisine art prints at our online gallery will appeal to a person with a good sense of style. 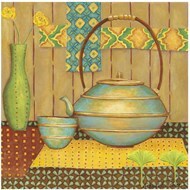 If you want your quarters to look great and want to improve your home’s decor, Asian cuisine wall art is a great choice. 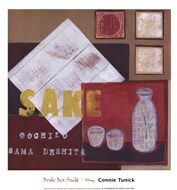 We, at ChefDecor.com, have made sure that our Asian cuisine wall art collection includes the most prominent works that would complement any home of a modern person. 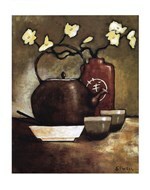 Buying an Asian cuisine art print from our online store, you get a high-quality, state-of-the-art product at an advantageous price.